Sometimes I wonder if getting up at 4:00 a.m. to drive two hours to arrive before dawn is worth the effort. 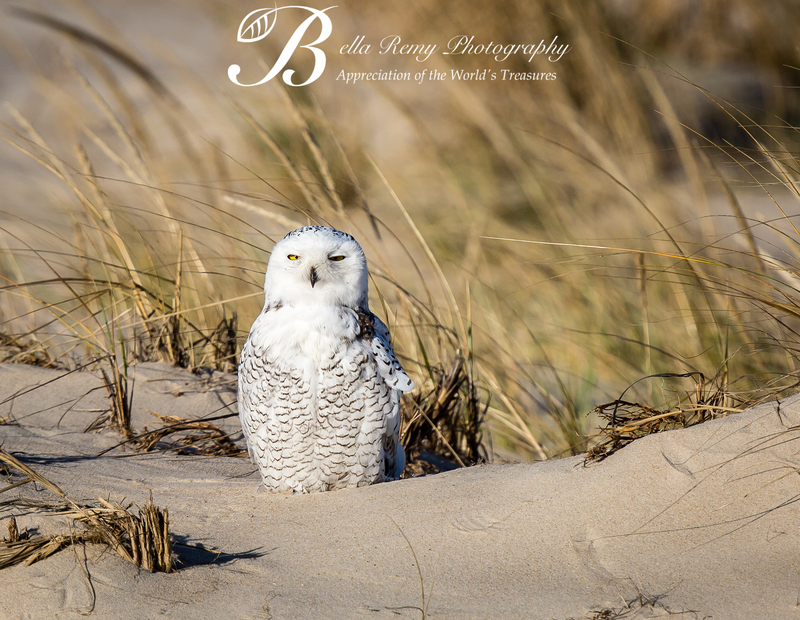 Hot rumors were flying through the facebook birding groups last night about reports of Snowy Owls along the Delaware Bay. Arriving at my first stop, the only thing that greeted me was the rising sun. In the strong winds and high tides, I knew the owl had left for more hospitable climes. 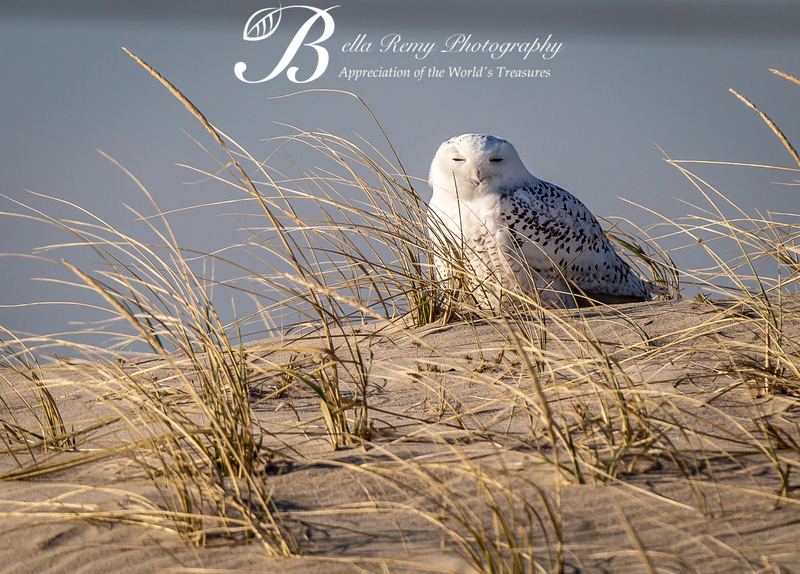 Good fortune was to be on my side this morning, as new reports of two Snowy Owls found just south of Rehoboth Beach, Delaware hit the facebook pages. Heading my car south, I arrived there an hour later and walked out to the beach between the sand dunes. And there they were, two beautifully elegant and gorgeous Snowy Owls. Tucked into the sand dunes as if they were placed there by the passing tide. A bird that I thought I would never see unless I traveled to the west coast. A bird that is rarely in our area that is further south in search of food. A very well visited bird today, as I was not the only one that took a pilgrimage to find them. It is with the kindness of those who discovered these birds that were willing to share their secret location. Sometimes if you really want something, an extra effort must be made to achieve that goal. Once realized, you find it was well worth it. oh wow, i think it was absolutely worth the effort 🙂 great pictures! Thanks Evi ! It is so awesome that I got to see them. They keep moving around and getting harder to find. Congrats on the snowy owls! They are such cuties, especially their big feet! In a way, they were responsible for my becoming a serious birder. A funny, true story. I spent a day trudging through an area where a snowy had been seen with no luck. I got home after dark to find that one had perched on top of the grocery store where I used to shop, less than a mile from where I lived at that time. There were news crews out filming it, and people coming from around the area to see it. If I had gone grocery shopping instead of searching for a bird, I’d have seen one a lot sooner. Thank you so much Ali! Sharing is a virtue. Thank you for sharing these beautiful Snowy Owls. Thanks for sharing your story and your photos!! I’m grinning from ear to ear for you!! Thank you so much Judy. I hope you get to go out there and see them. I hear one is in Bombay Hook today. Please keep me posted on the possibilities. Not sure when I can get over there, but I’m gonna make it!! Join the Delaware birding group on facebook so you can up to date info. The one in Bombay was seen mid-day today. Aren’t they the coolest ? Now I want one !! Well done! And what a great reward for all your effort! Amazing shots. You know that you are a serious birder when you are willing to make such efforts to see a bird, knowing the chances of failure are great and the odds of getting a good shot, even if you see it, are slim. Your risk-taking really paid off with your wonderful shots of both the owls and the sunrise. LOL ! These were pretty close to being a sure bet. I’m learning to get out there as soon as a report is made on a rare bird. Wait and forget about it. They’re starting to get harder to find. Thanks MIke. I have been truly blessed by being in the presence of these two majestic birds. It was an awesome beach ! The sand was so soft I wish it had been warm and I was in my bikini. Beautiful birds- you have captured their essence perfectly. 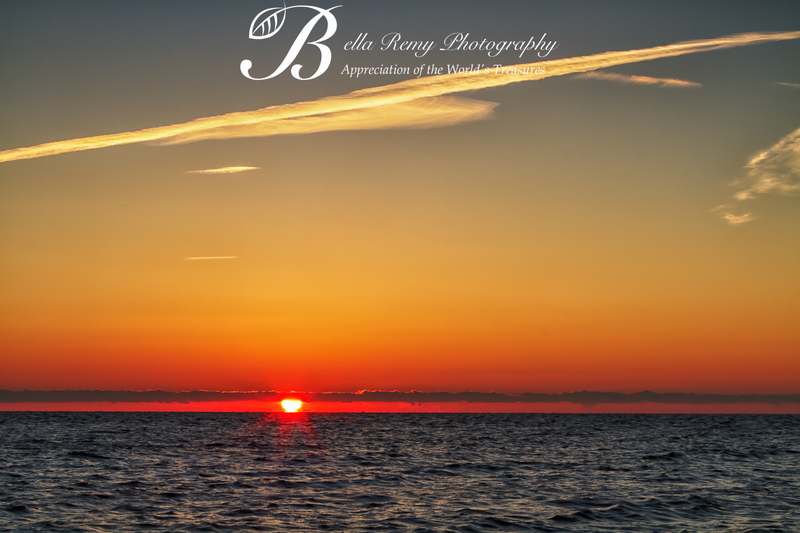 AMAZEBALLS – love, love, love your captures!!! Oh my goodness, these are just incredible. so glad you went. Wanted to Pin but noticed your sign up top. Your owls are just incredible and I’m sure you feel so wonderful.